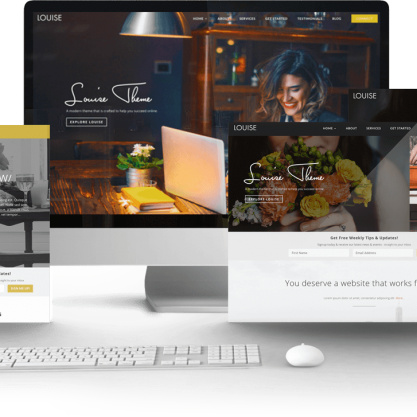 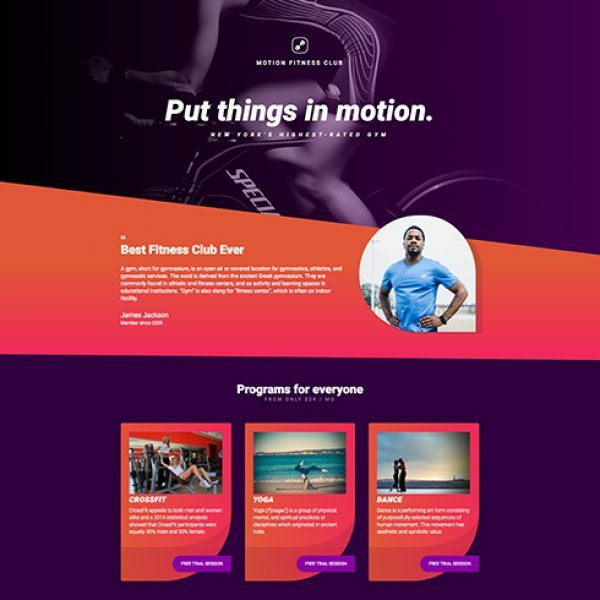 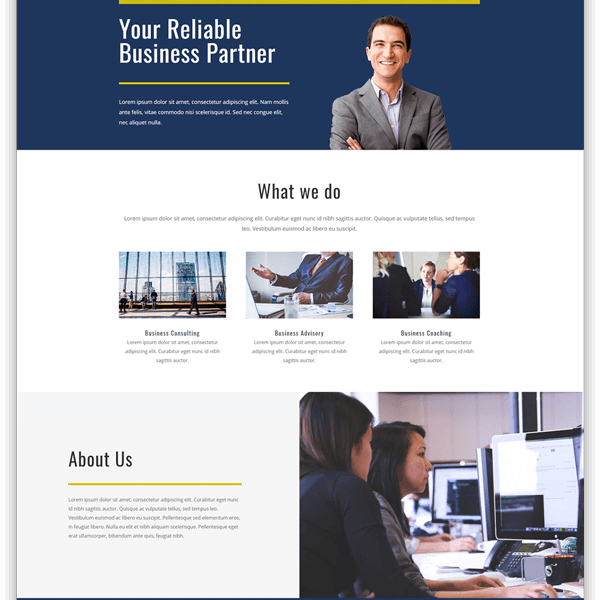 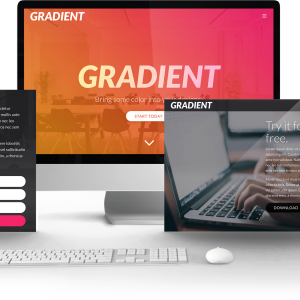 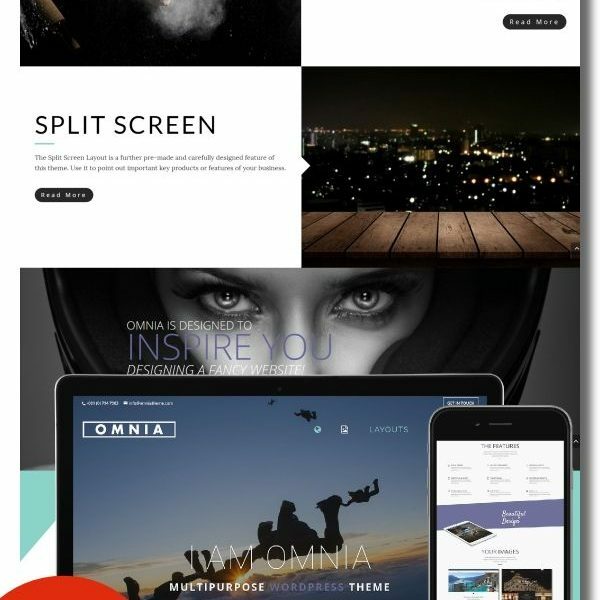 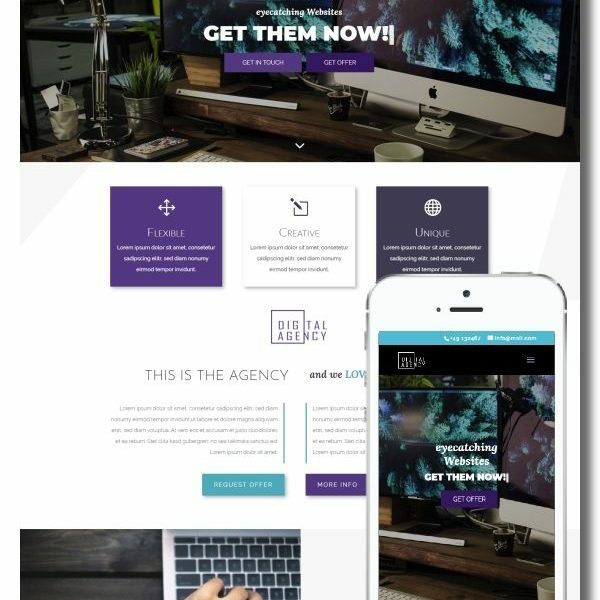 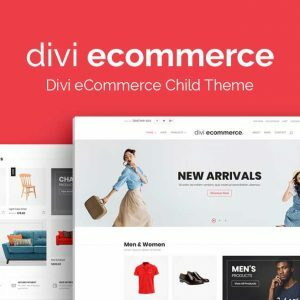 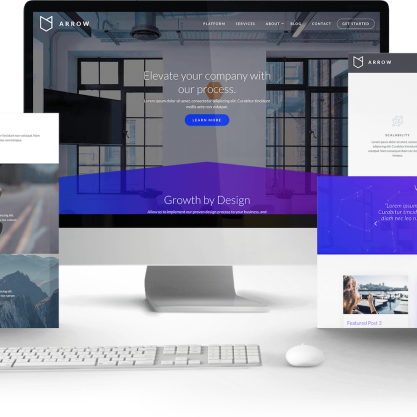 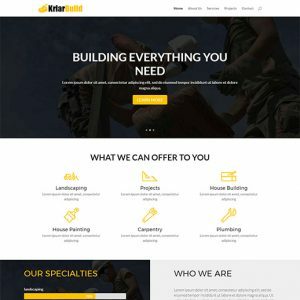 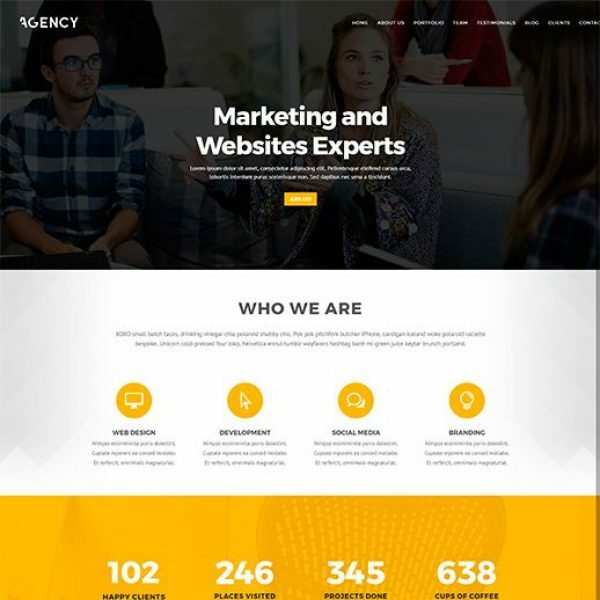 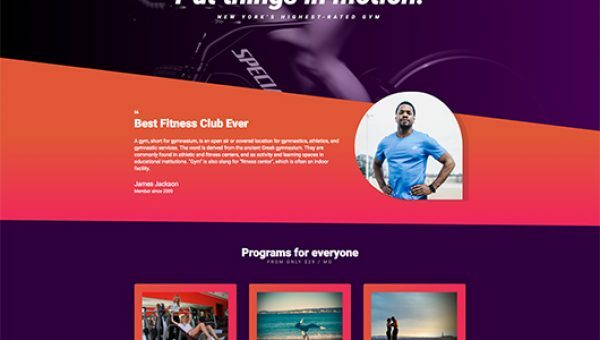 Kriar Citrine is a stunning Divi OnePage Child-Theme built for service providers that want to showcase their equally stunning products or realizations. 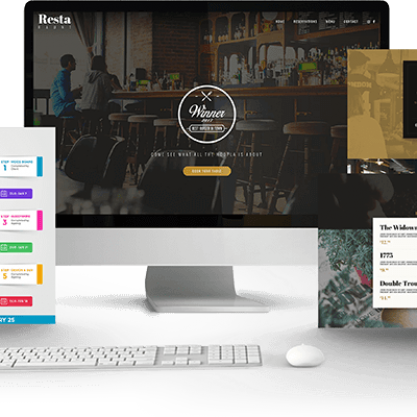 You can scroll down to see all features, all-in-one solution for businesses. 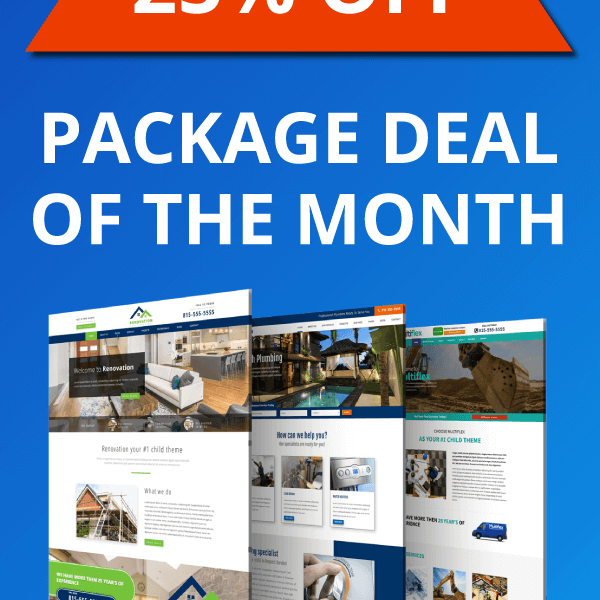 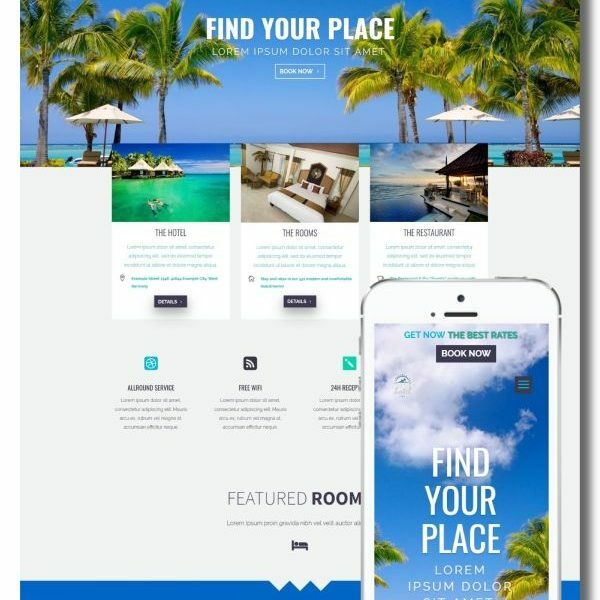 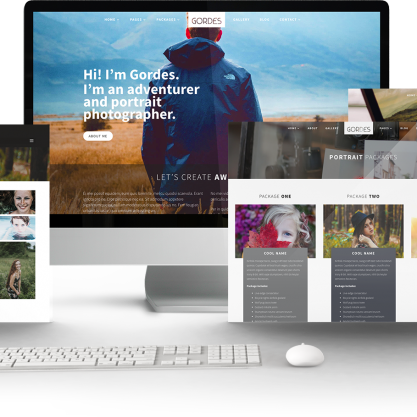 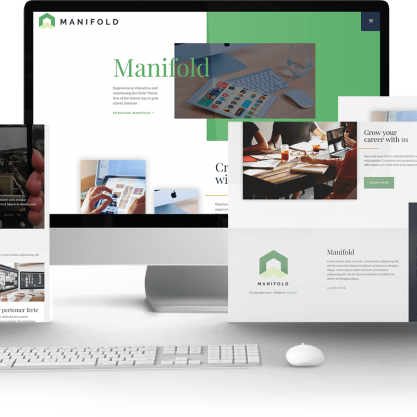 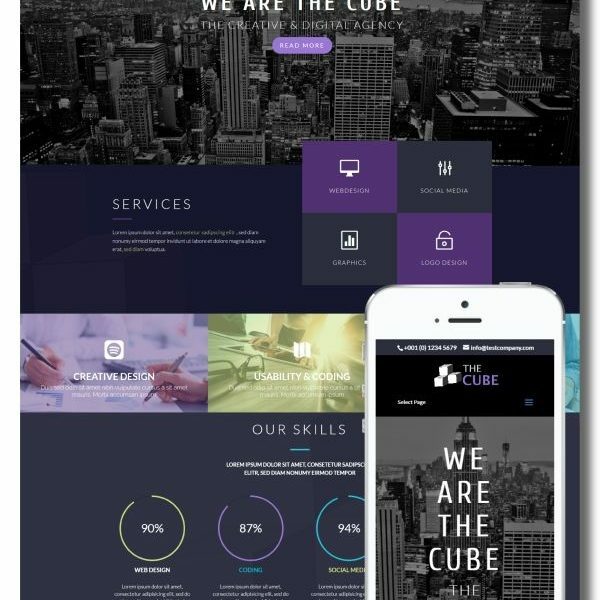 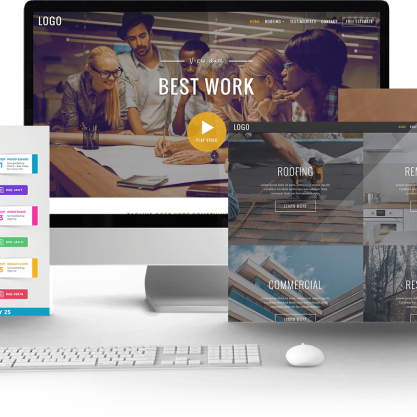 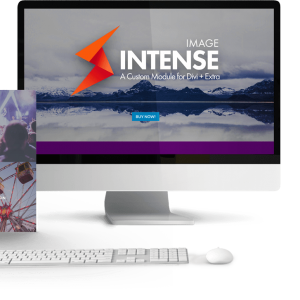 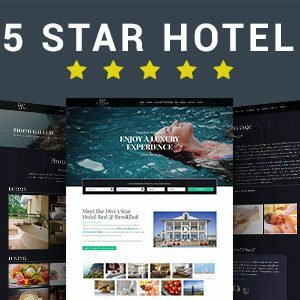 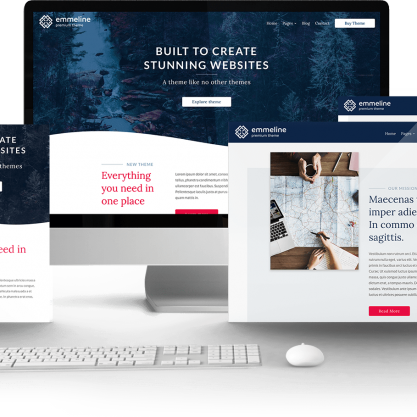 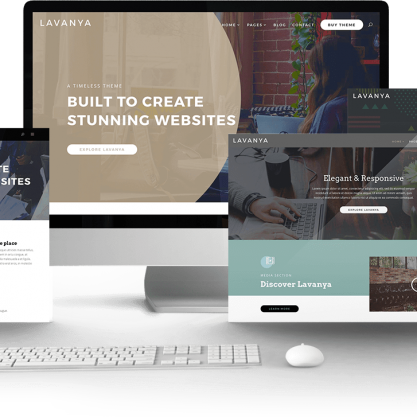 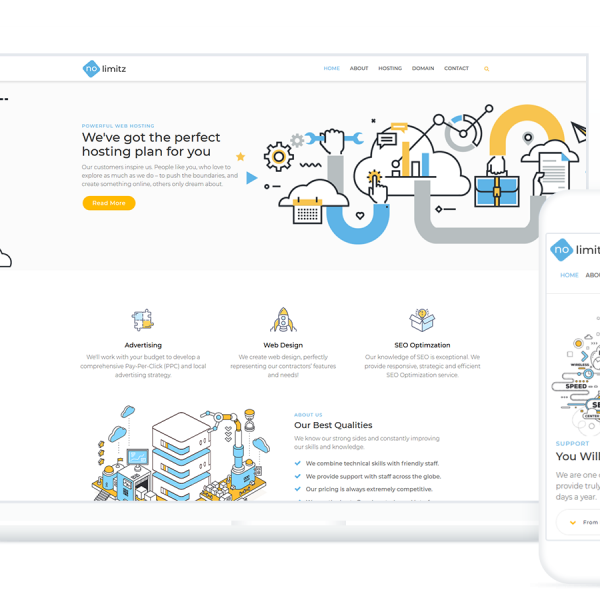 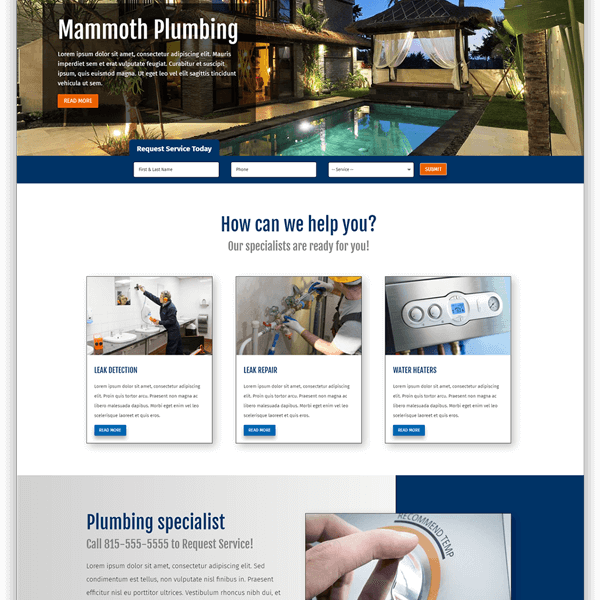 The homepages gives you a chance to engage your visitors and tell your story through portfolio gallery, plans, testimonials and team member biography. 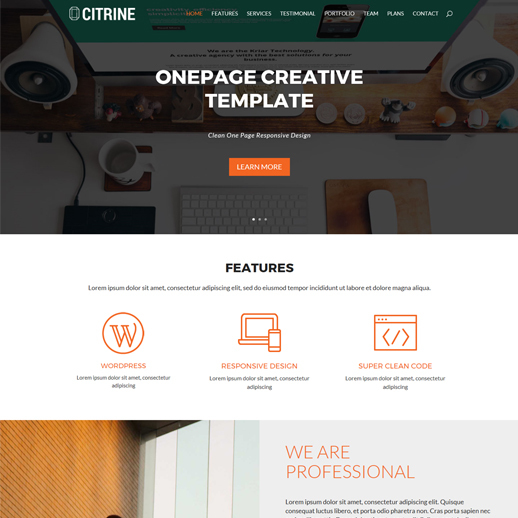 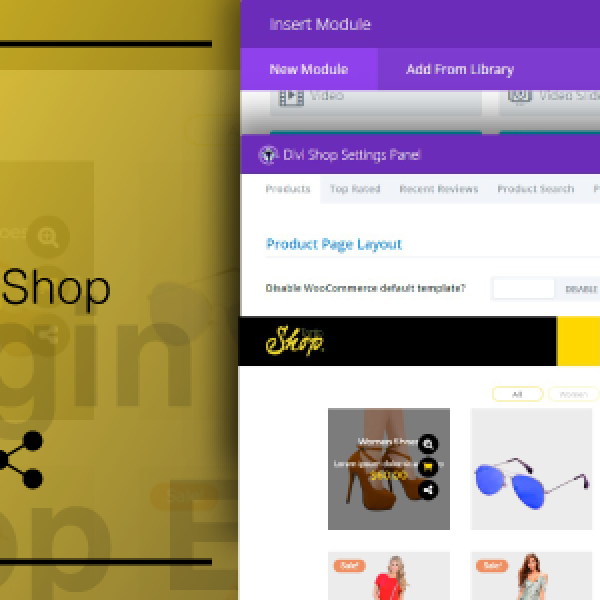 Kriar Citrine is developed on Divi 3.0+ Theme for WordPress. 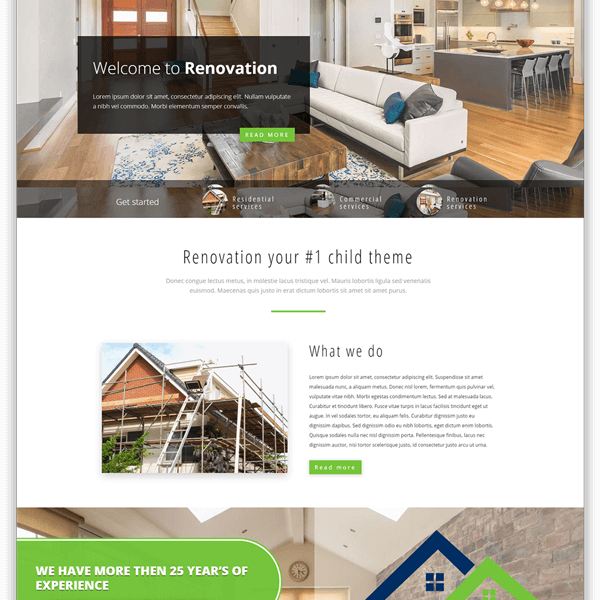 One Click Demo Content Install. 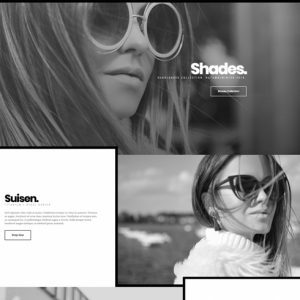 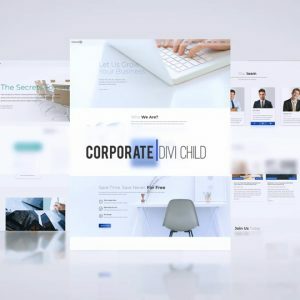 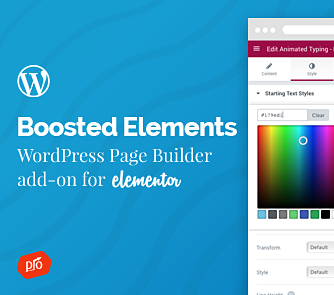 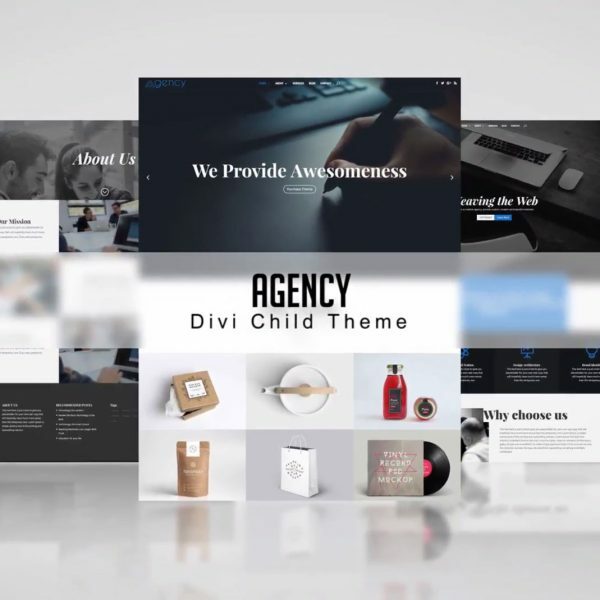 The child theme include a One Page, 13 SECTIONS and some CSS EFFECTS.